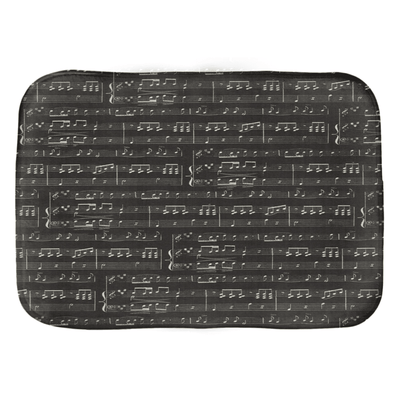 Make Your Bathroom musical with this Music Bath Mat! 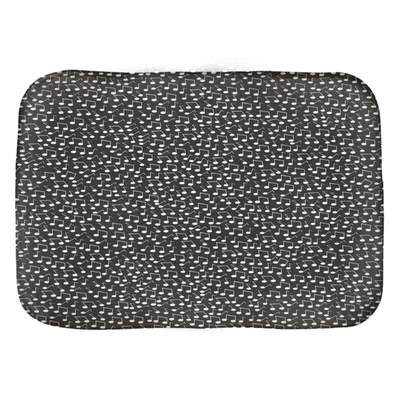 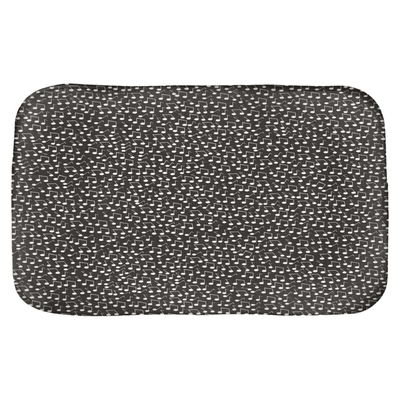 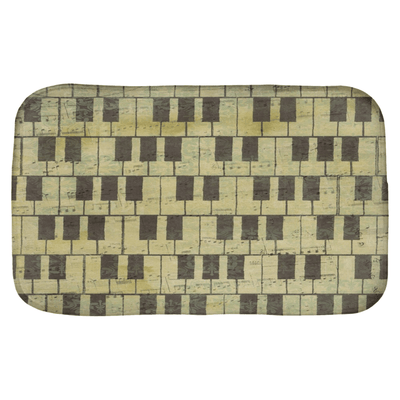 These are a great quality Music Bathroom Bath Mats. 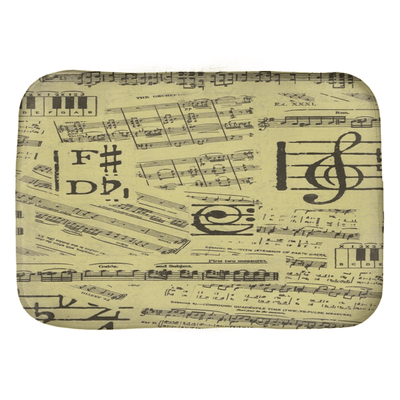 They are perfect for any music lovers bathroom. 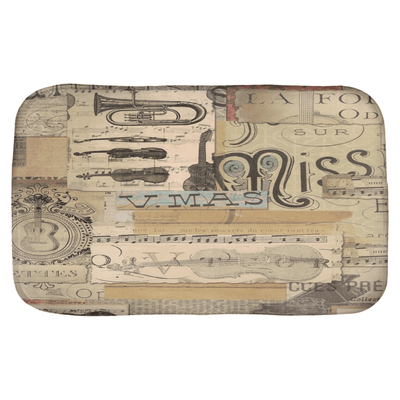 It comes in 2 sizes, 17 x 24 and 21 x 34. 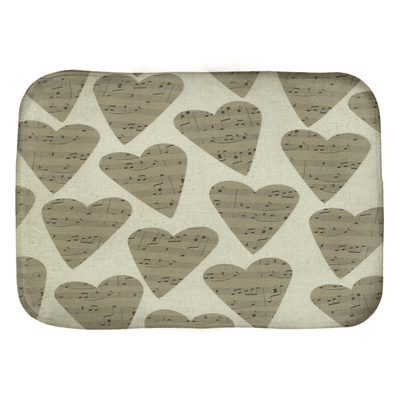 They are quite comfy and perfect to dance on while you listen to your music and brush your teeth! 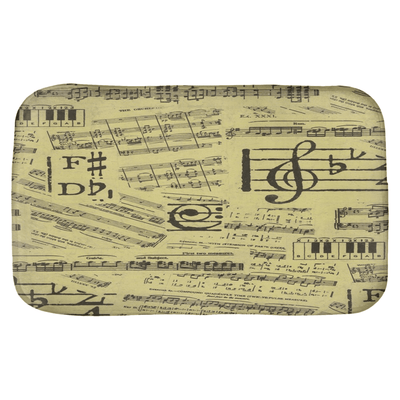 A great gift idea for that musician or music lover. 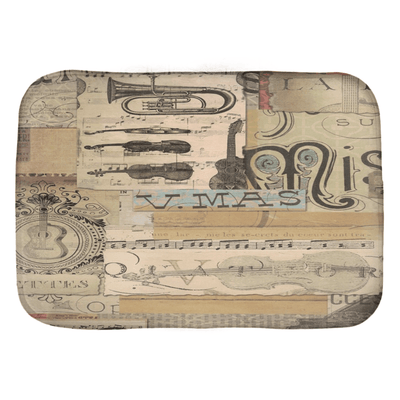 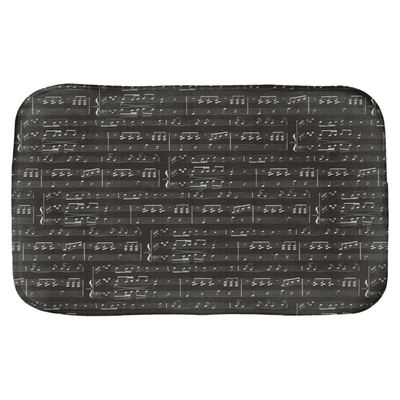 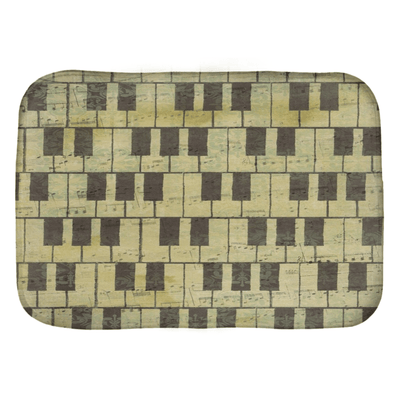 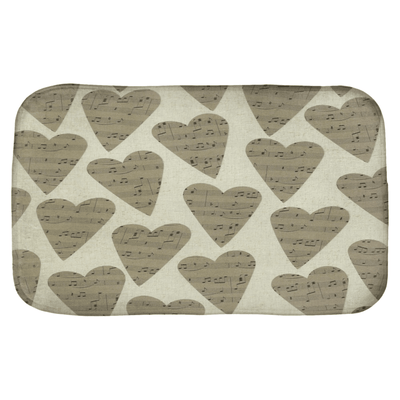 Check out our other music bath mats and the rest of our music bathroom decor!